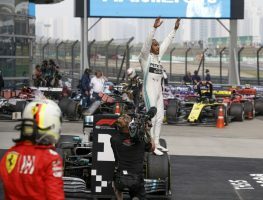 We are three rounds in to the 2019 Formula One season, and our beloeved Kimi Raikkonen is drunk…again. 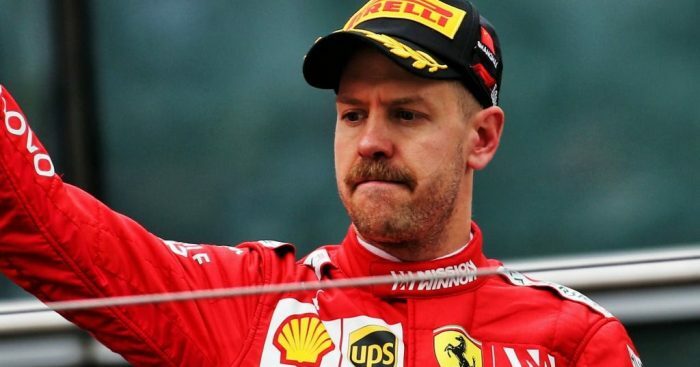 Frustrated by the barrage of questions about Ferrari’s use of team orders, Sebastian Vettel had a go at Formula 1 journalists in Shanghai. 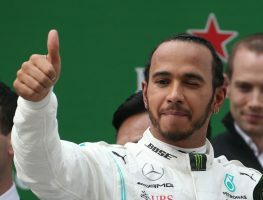 Mercedes romped to an easy 1-2 at the Chinese Grand Prix with Lewis Hamilton setting himself up for the victory with a pass on Valtteri Bottas into Turn 1 on lap 1.